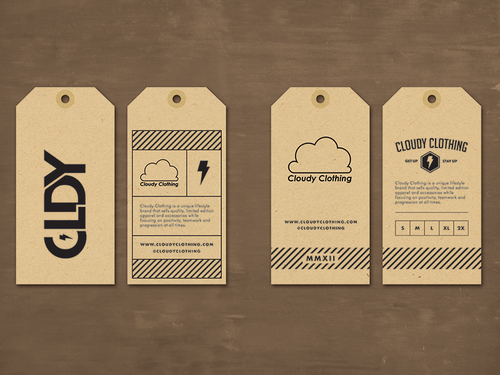 With the assist of professionals, our firm is proficient to provide Clothing Hang Tag in varied patterns. Professionals develop these tags by employing the superior techniques and best grade input which is sourced from top retailers of market. Our presented tag is extremely well-liked due to their reliable characteristics and low prices. Founded in 2000, Usha Enterprises has achieved a well-known position in the market for Manufacturing and Supplying a broad array of Garment Labels, Woven Labels, Printed Labels, Shirt and T shirt Labels, Barcode Stickers, Embroidered Labels, Fabric Cutting Labels, Hang Tags, School and Security Labels, Product Stickers, Wash care Label, Warning Labels and Cotton Labels. These products are broadly utilized owing to their high strength, perfect finish, supreme texture, extremely adhesive, high tear strength, elevated finish, safe and reliable and inexpensive prices. Our offered products are developed employing the optimum quality input and advanced techniques. Our main purpose is to maximize the level of client satisfaction; therefore, we follow ethical business practices in all our dealings with the customers. Besides, our team of experts takes utmost care while understanding the precise requirements of our customers and accordingly delivers their desired products. Apart from, our customization facility has assisted us in meeting the massive necessities of our customers, which are made as per the precise terms presented by the customers.